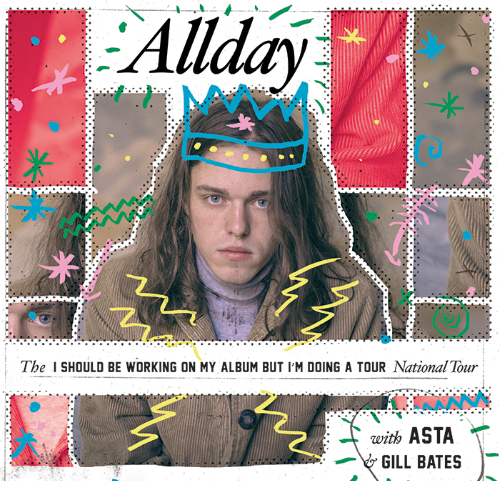 Allday announces '‘I SHOULD BE WORKING ON MY ALBUM BUT I’M DOING A TOUR’ , tour - read more. Allday has released details on a National Tour titled, 'I Should be working on my new album but i'm doing a tour'. With the release of buzzing debut album ‘Startup Cult’ , which debuted at #3 on the ARIA charts last July, and his October national tour sold out in 48 hours, he has decided to show more loving to his devoted fans and release another tour! 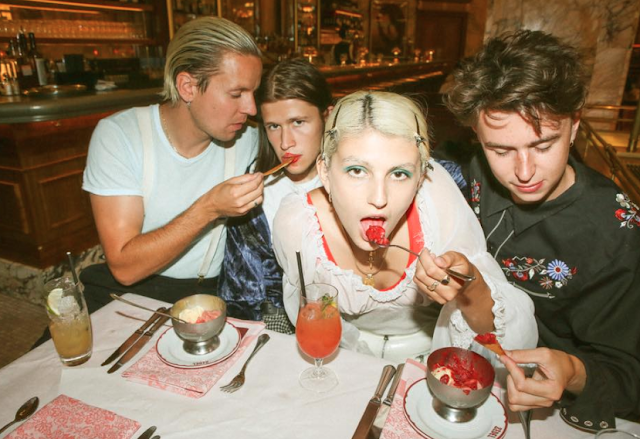 Since then, Allday landed two tracks from the album in the triple j Hottest 100, and played to a flocking amount of fans this summers festivals . general tickets on sale March 23rd at 9am.